The Ciaron Maher and David Eustace trained Loving Gaby will head straight to the Group One Blue Diamond Stakes after winning impressively on her debut at Caulfield on Saturday. The daughter of Yarraman Park’s I Am Invincible took her place in the Group Three Chairman’s stakes over 1000m following an impressive trial and she didn’t disappoint overcoming a poor start and traffic problems to advertise her credentials a potential Group One filly. Having slightly missed the break jockey Damian Lane had the whole field in front of him and he tucked the two-year-old towards the inside rail where he was made to wait for his chance to pass rivals. It looked as if the pair would have nowhere to go as the runners turned for home but Lane expertly threaded his willing partner through a couple of gaps to find daylight and despite still showing signs of inexperience the filly ran clear of the rest. 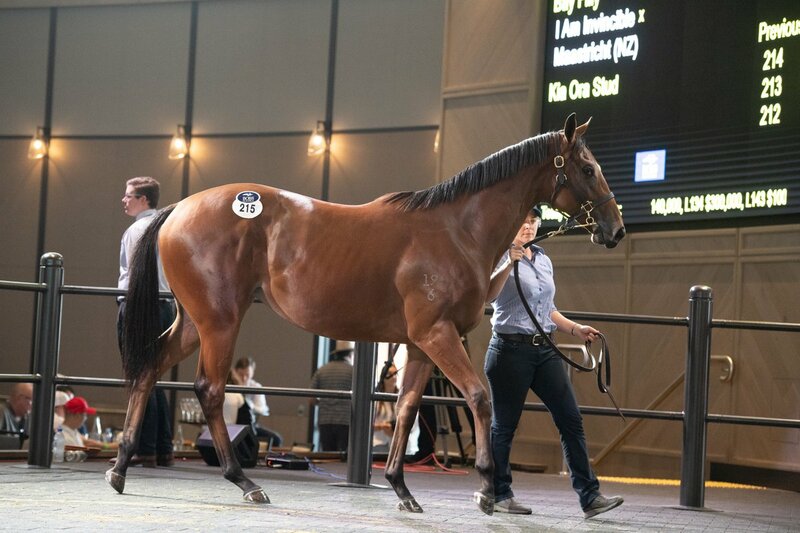 Loving Gaby, a $500,000 purchase from the Inglis Easter sale last year from Kia Ora Stud, could have made her debut on Friday, but instead, her co-trainers felt she was best served going down the Chairman’s Stakes path given their lofty opinion of the filly. 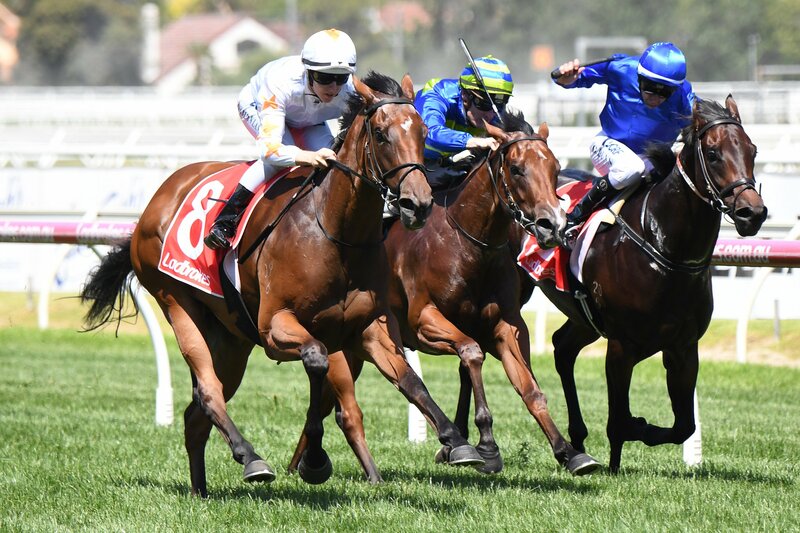 The Blue Diamond will be run on Saturday 23rd February back at Caulfield with Phoenix Thoroughbreds aiming for their first Australian Group One victory. It looks as though they have a real chance of landing that.